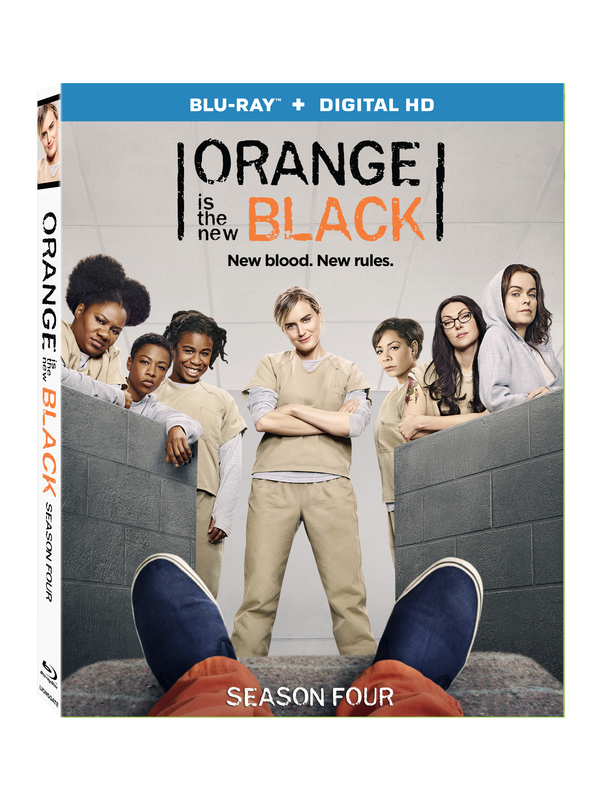 In the past, Orange is the New Black has developed a darkly comic and often tragic story with their series over the past few seasons, and this fourth season is no different, although it would seem things are more on the comedy side this time around than unhappy faces at the women’s prison. 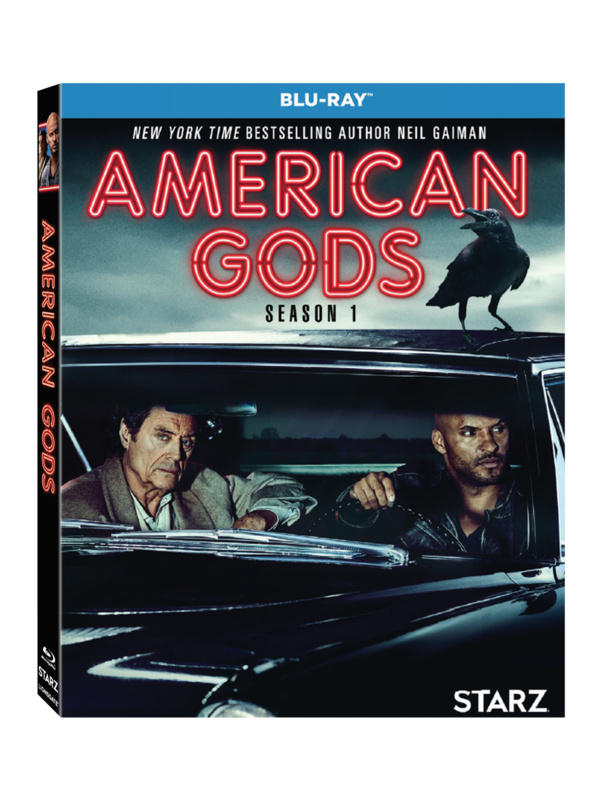 The show’s writers and producers can certainly weave current politics and social issues in to the show with ease in each character, but with season four, it seems like certain plot points are over-the-top. 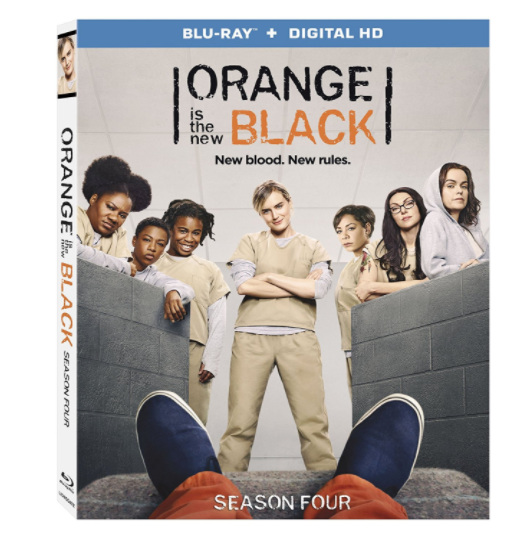 If you’ve seen the first season of Orange is the New Black on Netflix in the last year then you have probably devoured the second season which was made available just 10 days ago. News is already coming out about casting for season 3 of the original scripted dramedy. 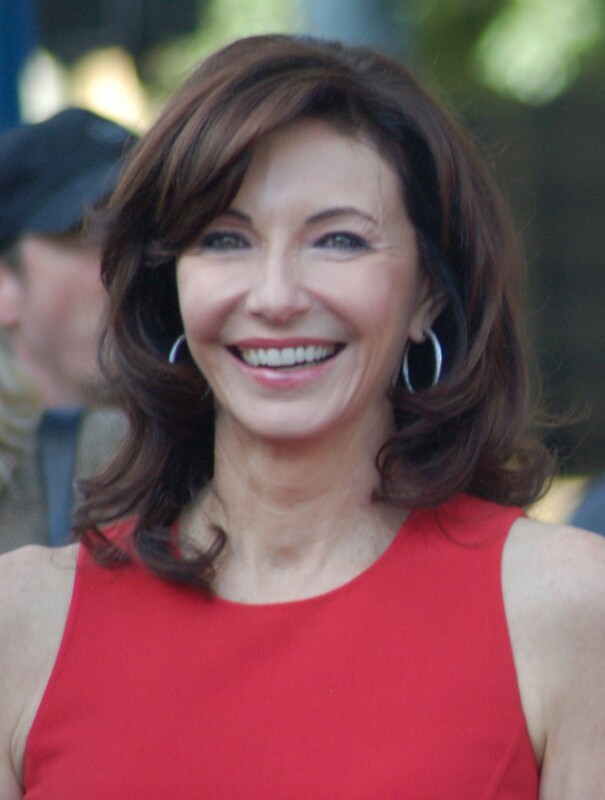 It has been confirmed that Mary Steenburgen has joined the cast, but her character is being kept under wraps, at least for now. 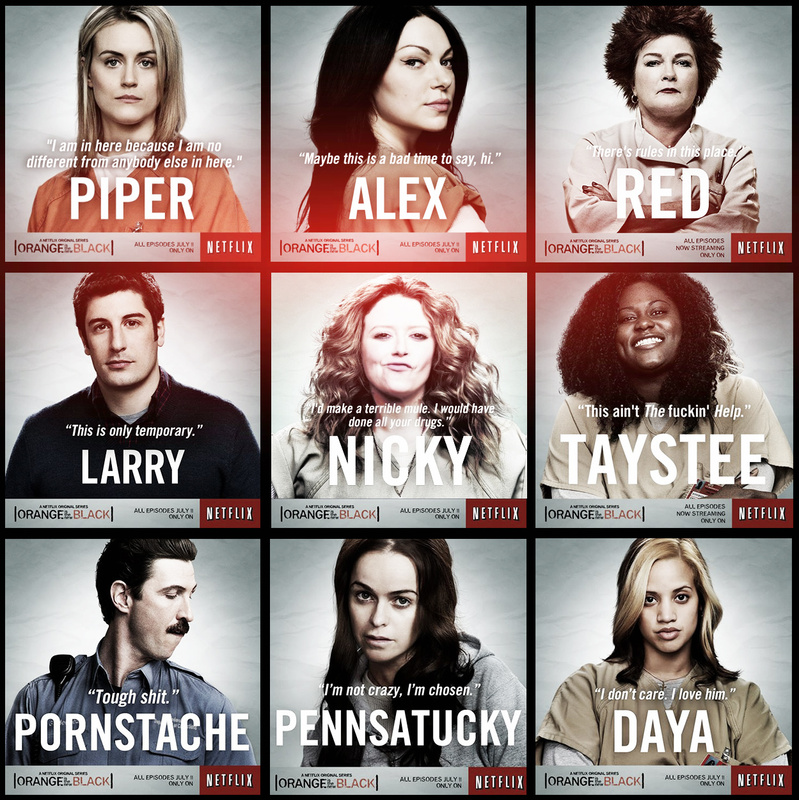 Find Out when the New Netflix Shows Premieres! 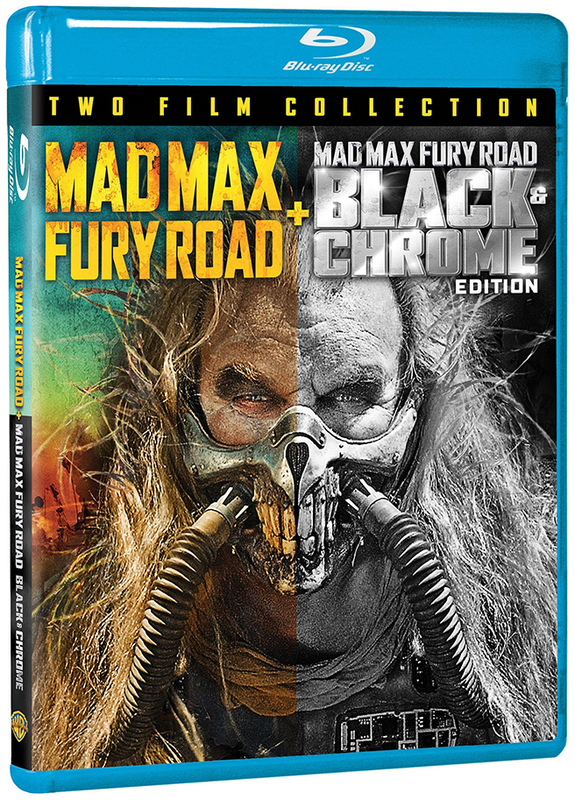 This summer is going to be smoking hot for Netflix. 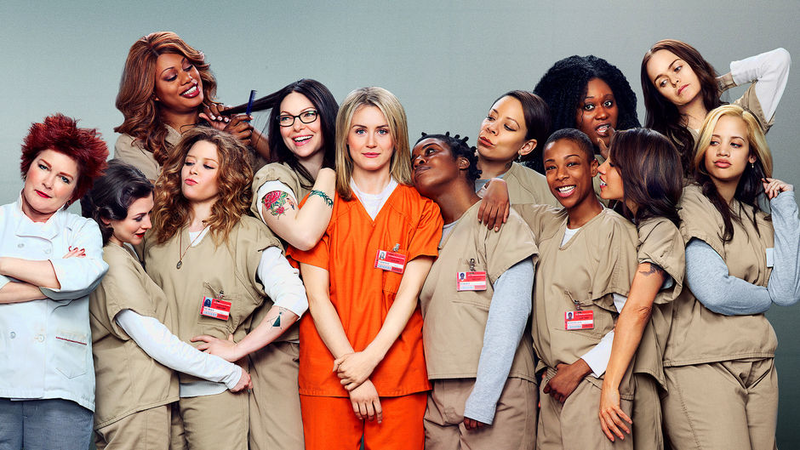 The new “norm” for television watching giant announced the premiere dates for three of its most anticipated shows, which are ‘Orange is the New Black‘ season 3, and the first seasons of ‘Sense8‘ and ‘Wet Hot American Summer‘. 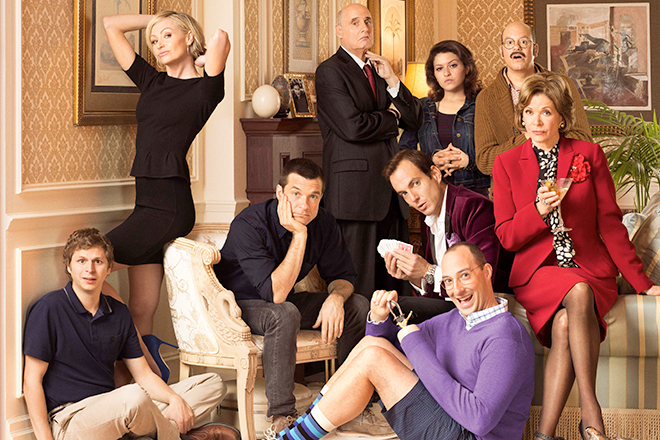 ‘Arrested Development‘ has legions of fans that are still jonesing for their next hit of Bluth blood. It sounds like Netflix wants to deliver on that stat! At least that’s what we can glean from the statements made by Ted Sarandos, the chief content officer of Netflix. In an interview with USA Today, he stated that he’s positive about another season. It’s “just a matter of when”, he said. 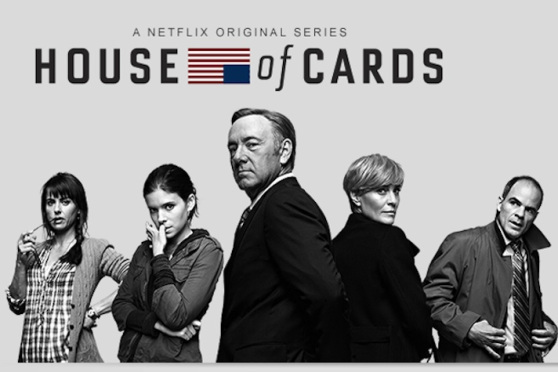 Netflix Announces Series Renewal For ‘House of Cards’!!! It’s official. ‘House of Cards‘ fans that have been enjoying the first 2 seasons on Netflix have reason to cheer. Netflix confirmed that they have officially picked up a third season of the wildly successful straight-to-Netflix drama. “Our intent is that the show keep going for sure. It was a 26-episode commitment. It was not our intent that it just run for two seasons”, Netflix’s Ted Sarandos said during the announcement.